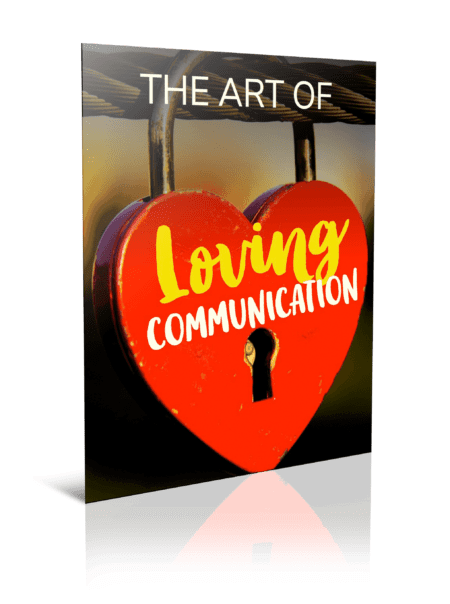 But many couples struggle with loving and thoughtful communication. 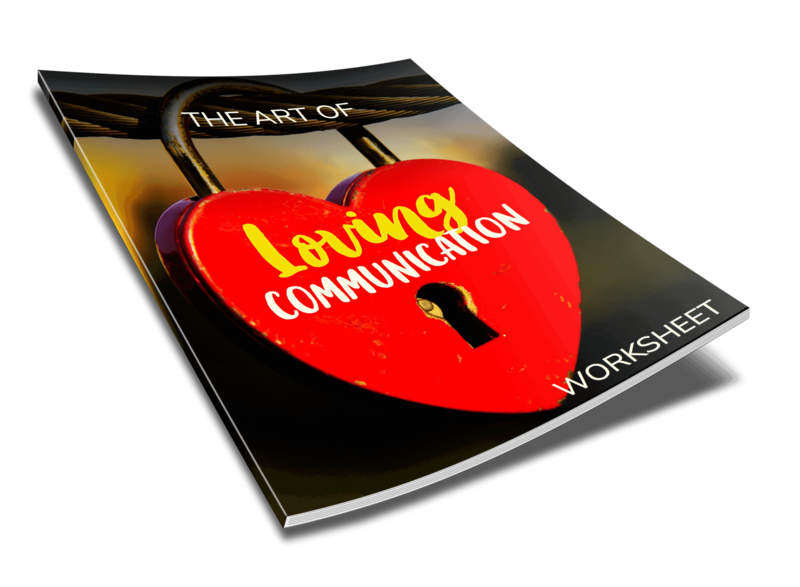 Loving communication can, however, be integrated into listening, talking, body language, daily habits, and other activities. 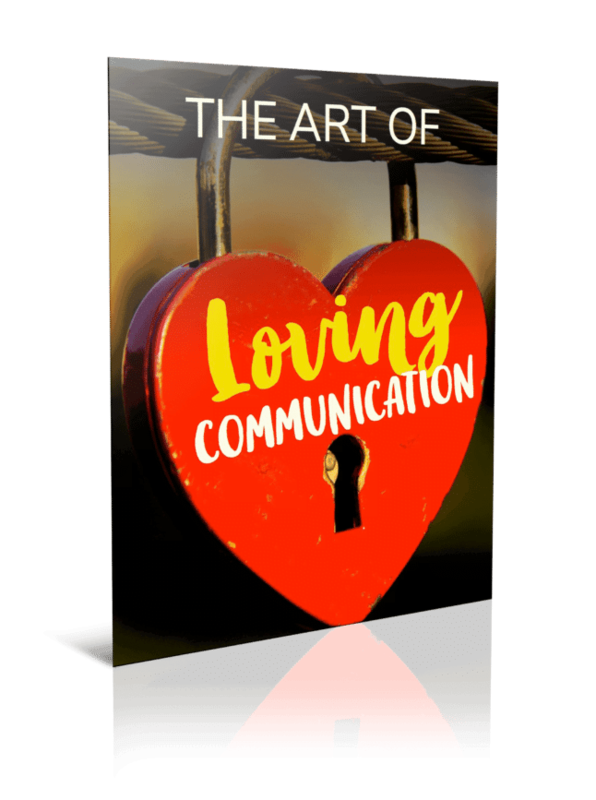 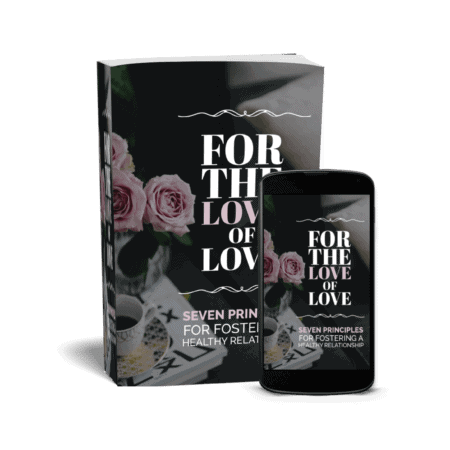 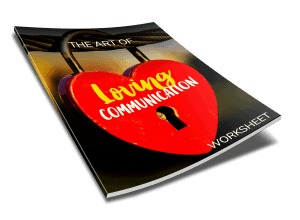 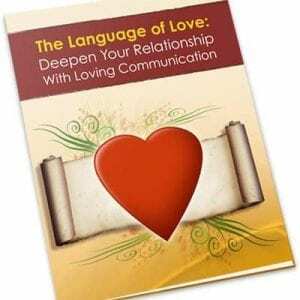 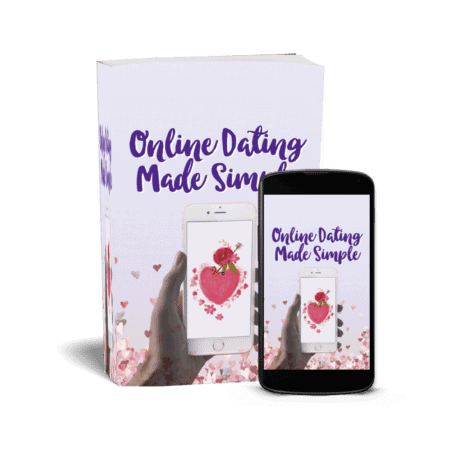 If you want to learn more about the art of loving communication, click the add to basket button and download this eGuide now.